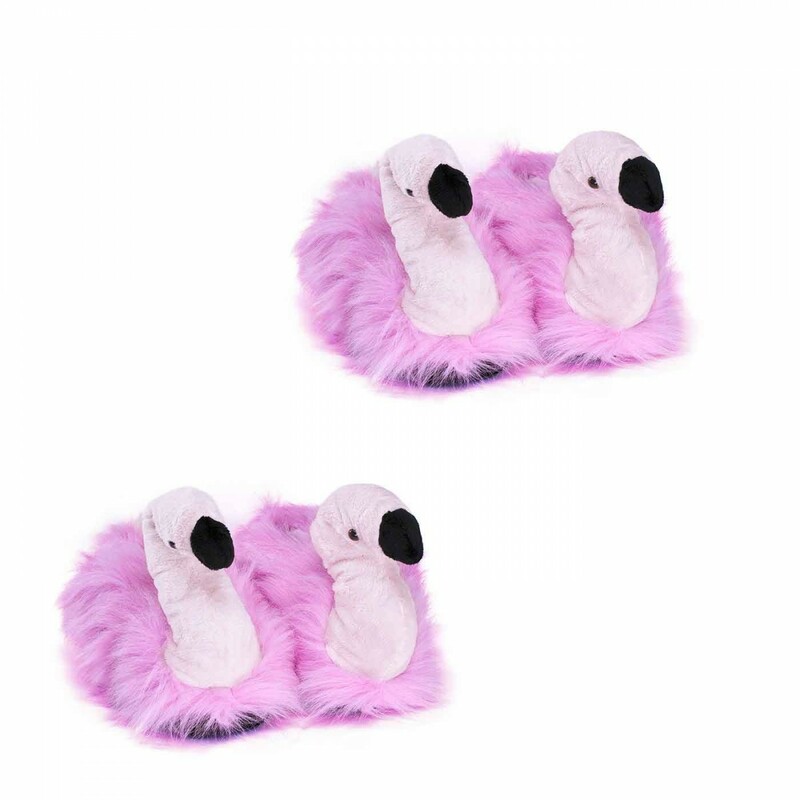 Fluffy Flamingo Plush Slippers, pink, high quality, rubber sole, tested for harmful substances. 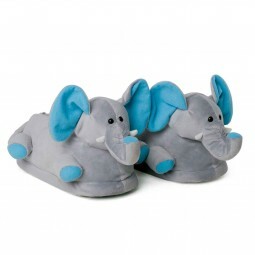 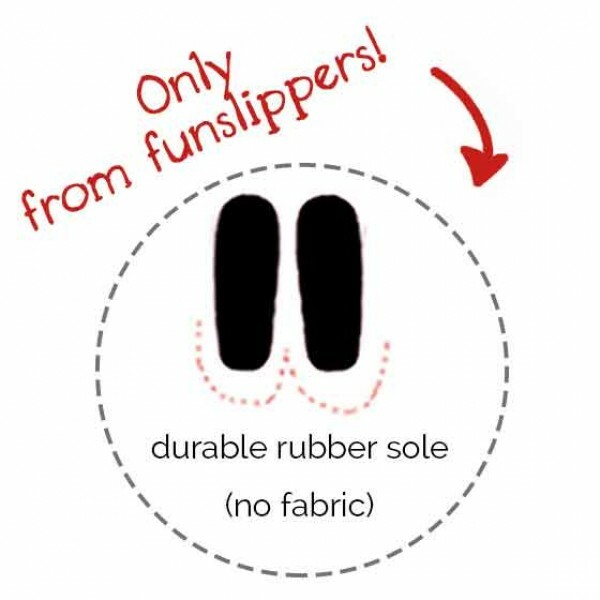 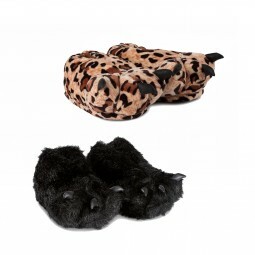 Choose your size and purchase online at funslippers.com ! With our Pink Flamingo Plush Slippers you can live your pink dreams. 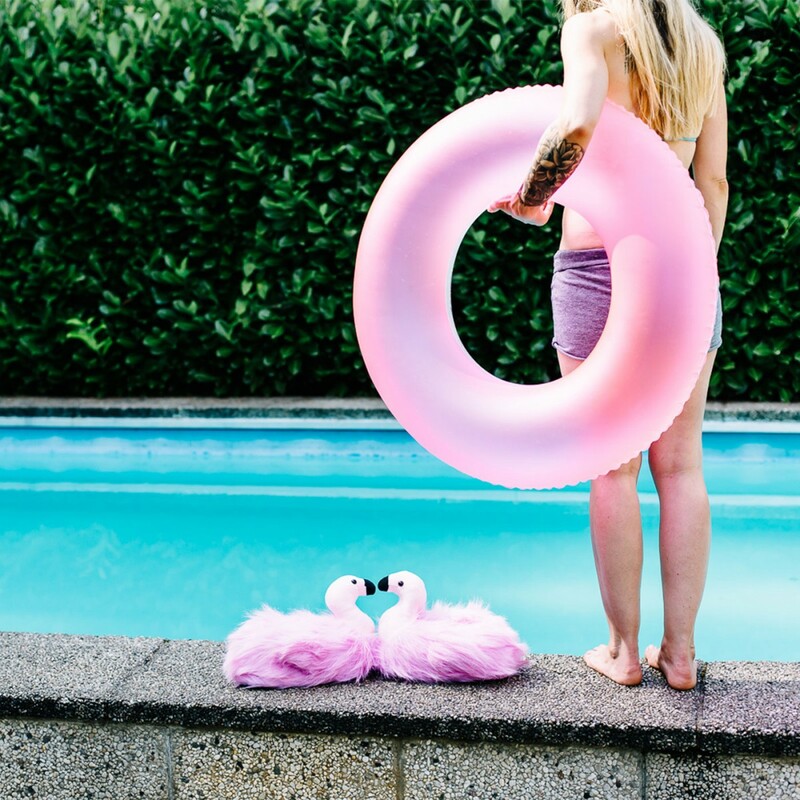 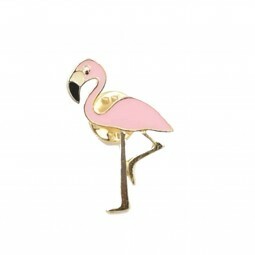 High quality plush and a lovely designe make these flamingos your best friends. 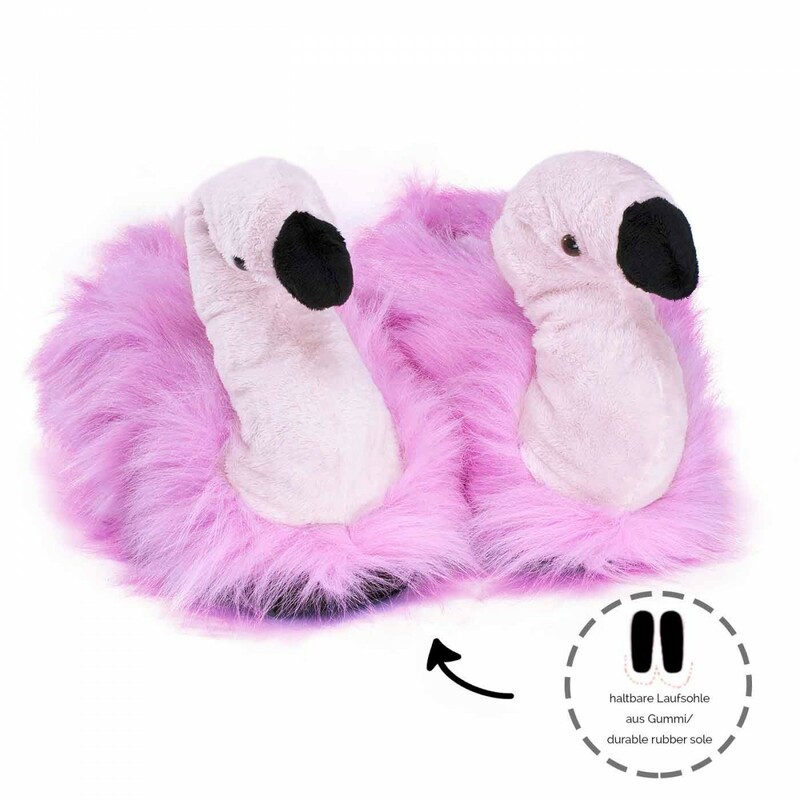 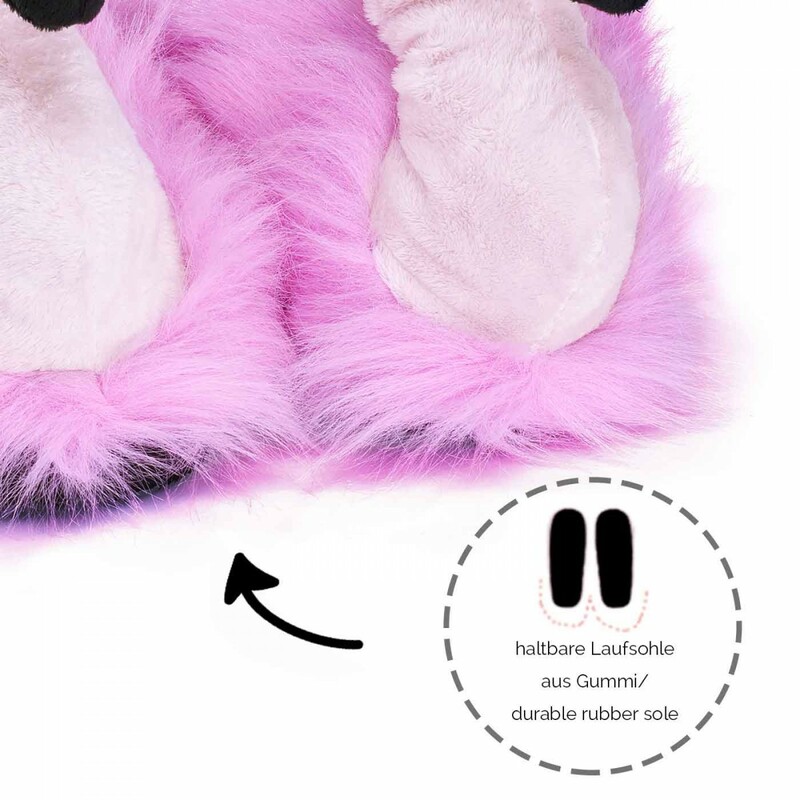 Flamingo Plush Slippers by funslipperes® are quite famous. 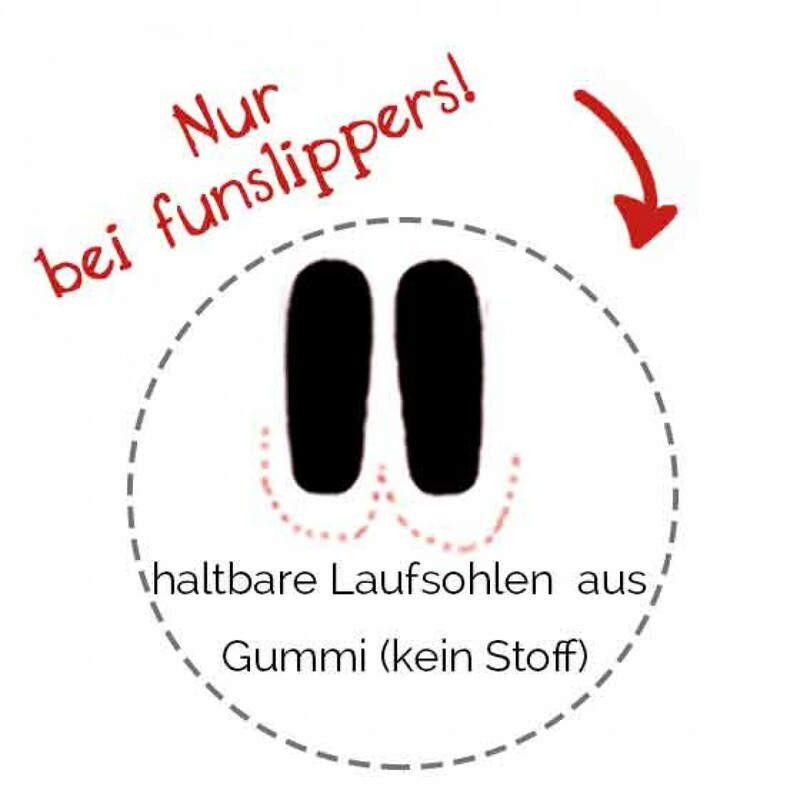 They were part of the warm&care campaign by Hansaplast Beiersdorf. 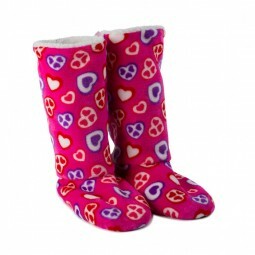 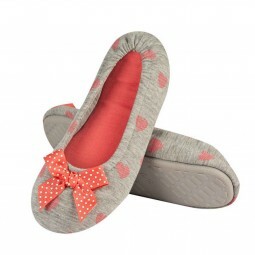 If you are looking for other pink acquaintances, have a closer look at our Pink Noveltyy Slippers.